There's a lot to like about the Lenovo IdeaPad U300s and after using the machine for a while we really wanted to absolutely love it. Unfortunately, our tech geek lust started to wane a little after we got under the hood with this machine in our benchmarks. Why Lenovo would configure the machine for single channel DDR memory is beyond us. The dim screen weighs heavily against the IdeaPad U300s, but this is still an alluringly lovely laptop. A recent price drop, from £934 inc VAT to just £799, makes it a tempting alternative to the leaders of the Ultrabook pack. 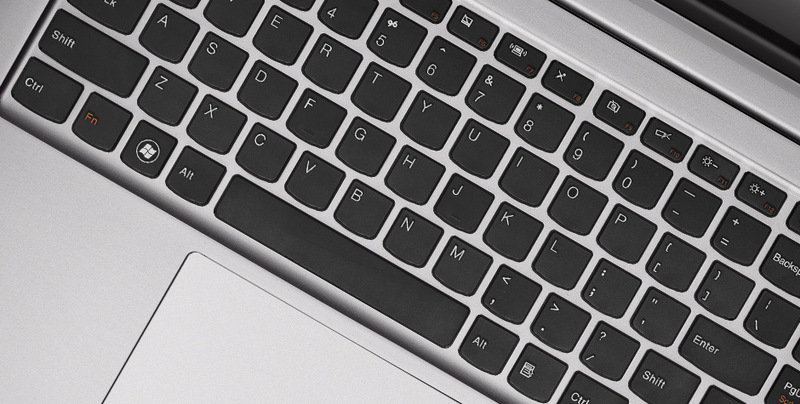 On the software front, in addition to Windows 7 Home Premium, Lenovo preloads the OneKey Recovery utility (sourced from CyberLink), which handles system backup and recovery chores. Also onboard from CyberLink is the YouCam Webcam utility. This latest version improves upon what was already one of our favorite such programs. The IdeaPad U300s is a solid entry into the Ultrabook market; it's mostly successful but stumbles in a few noticeable areas. While I like the design, the chassis is too easy to flex, which leads to some concerns about long-term reliability. The screen is nothing special with barely adequate picture quality. Last but not least it lacks a media card reader. 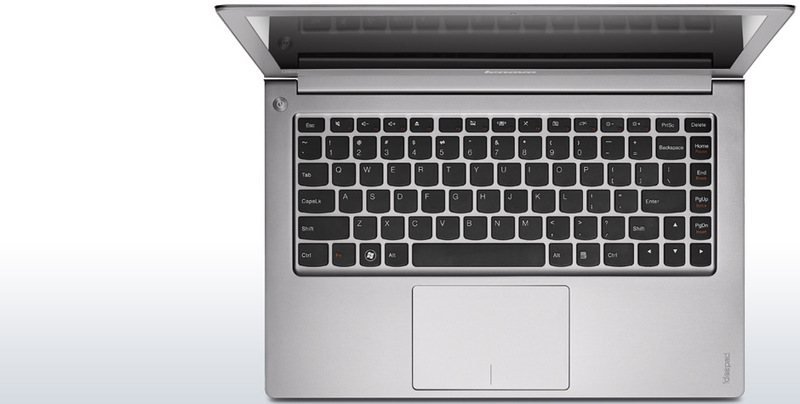 We have been promised 30 new ultrabooks this winter and Lenovo is not going to sit on a stand by. Battery life is a crucial consideration for an ultraportable. Unsurprisingly, the IdeaPad U300s can’t equal the olympian endurance of the MacBook Air, but it nevertheless beats the Acer Aspire S3 into submission, delivering a very decent 5 hrs 14 minutes of video-looping. The U300s being the first Ultrabook we tested, we can’t help, but be quite impressed with what Intel has envisioned. It’s perfect for carrying around and has everything one would typically need in a notebook, minus the extra bulk and unnecessary features. The all-aluminum chassis is a welcome change. We have to give props to Lenovo for doing a really good job with the design and aesthetics of the notebook. Currently, the pricing may be one of the main factors holding this notebook back. You can certainly get a more powerful notebook for this money, but then that’s missing the point. The audience for this niche segment already exists, all we need now are more options and cheaper prices. No matter which way you cut it, the U300s is a pricey laptop, though only moderately more so than the similarly configured competition. 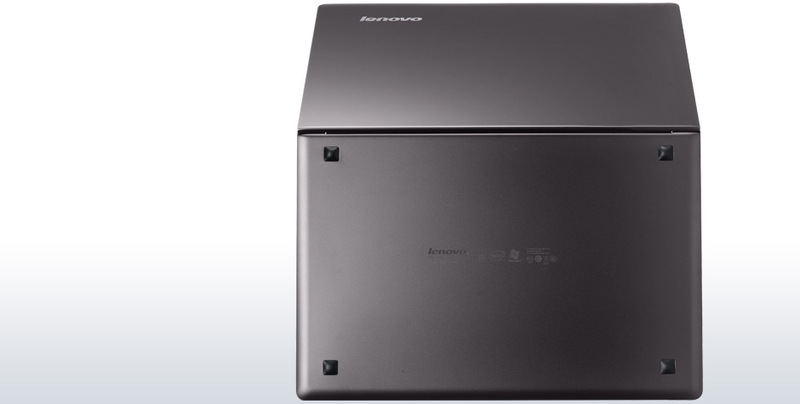 It's available in a slower, less capacious configuration with a Core i5-2457M CPU and a 128GB SSD for around £900, and Lenovo's U260 and its recently released U400 are only slightly thicker and heavier, with cheaper configurations. The missing ports are a bit of puzzler, but otherwise the U300s delivers a very satisfying Ultrabook experience. All of this clocks in at $1,500, which is a $100 price cut in comparison to the highest-end MacBook Air, with which it shares a lot of DNA. For the record, that’s probably still more than most people want to pay, but if you’re not interested in the MacOS and want a metal-chassis design, this good-looking Lenovo is a really compelling machine. Based on the time we've spent with the Lenovo, we're really big fans. It's a little more dull than, say, a MacBook Air or the Asus UX31, but it's still gorgeous and we like how it works. As far as we're concerned, this is one of the more exciting ultrabooks on the market. And, we really think it will sell well to both business and consumers. Well done Lenovo, mission accomplished. At its current price ($1,095 and up), the IdeaPad U300s isn't the best value, but it is one of the better Ultrabooks we've seen. People comparing this side-by-side against other skinny laptops will note that it doesn't have a high-res display, backlit keyboard or memory card slot -- things Lenovo left out of last year's U260, too. By those metrics, both the MacBook Air and UX31 win, handily. Like the ASUS UX31, the Lenovo IdeaPad U300s gets many things right, but not enough to beat the 13-inch MacBook Air. While it may not be as flashy, we like this Ultrabook's solid aluminum design, excellent performance, and nearly 7 hours of battery life. Yet, for $1,495, we would expect a backlit keyboard, higher-res screen, and SD card slot. We're still waiting for the perfect Ultrabook, but the U300s is a very good choice for those pining for a Windows-powered Air alternative. Much has been made (certainly by us) of Intel's plans to promote a new "Ultrabook" laptop designation, which refers to something along the lines of an 11- to 13-inch laptop, less than 18 millimeters thick, with SSD storage, and running on current-gen Core i-series processors Lenovo's stylish U300s Ultrabook is one of the best-looking Windows laptops we've seen and matches Apple's MacBook Air nearly spec for spec. Long story short, we are extremely impressed with the Lenovo IdeaPad U300s, and to find out why, you will have to read on. Of course that’s not to say it's without its flaws. But ultimately, this is just part of the first wave of Ultrabooks to be set loose upon us, and we foresee that the road for Ultrabooks will be a long (and probably winding) one, especially after seeing the U300s, because they are that good. 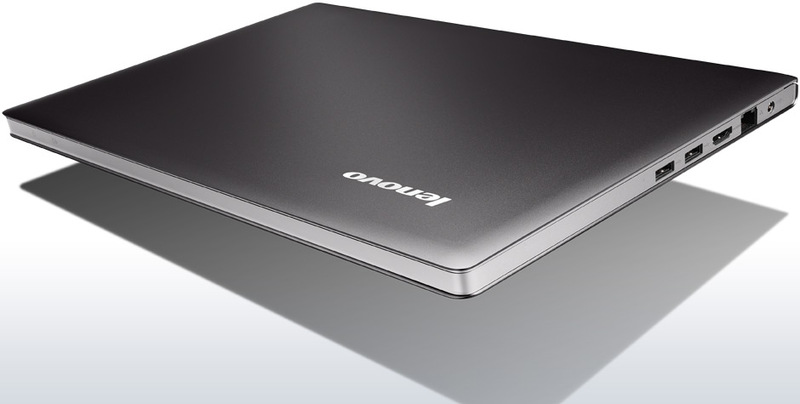 Nonetheless, despite its clear touches of MacBook homage, the Lenovo IdeaPad U300s is and immensely desirable machine. It's beautifully built, incredibly light, should have top notch battery life, and the keyboard and touchpad are excellent. It's glossy screen and limited connectivity do let the side down though, and could prove its downfall when we come to giving it a full review. There are other peeves, like the lack of a memory-card reader and its lower screen resolution, that keep the Lenovo IdeaPad U300s from unseating the Asus Zenbook UX31 as our ultrabook Editors' Choice. But even so, the U300s occupies the same position in the ultrabook space that Lenovo's high-end ThinkPads do in the general laptop sphere—an enviable option for lucky executives, travelers, and students. 83% Wie gut sind die neuen Ultrabooks? 77.73%: This rating is not convincing. The laptop is evaluated below average, this is not really a recommendation for purchase.